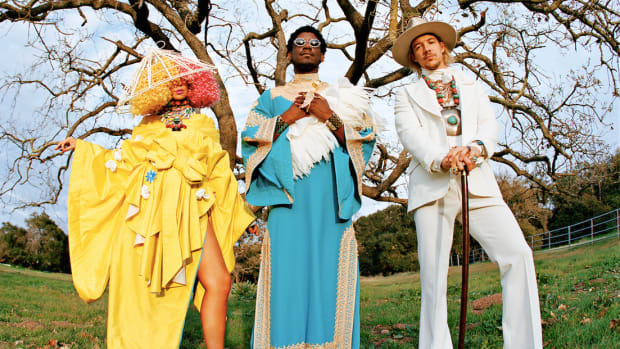 UPDATE: Lil Wayne&apos;s remix of "Genius" by LSD is out now. 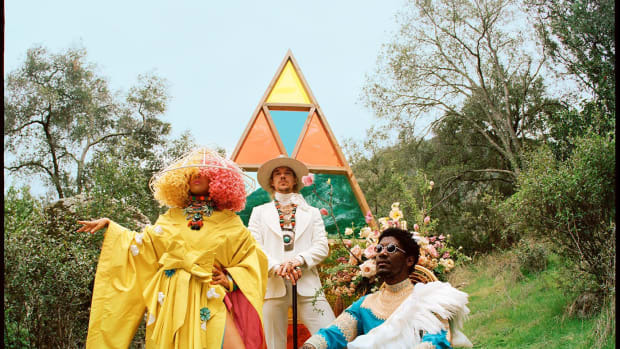 Watch the music video below, and stream or download it across platforms here. 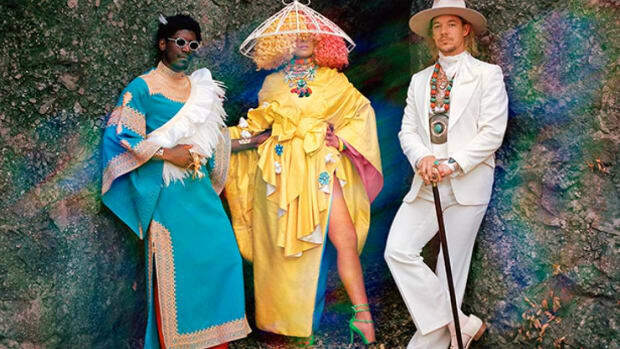 Diplo, Sia and Labrinth have put the name LSD back in the mouths of music fans by announcing a surprising crossover. 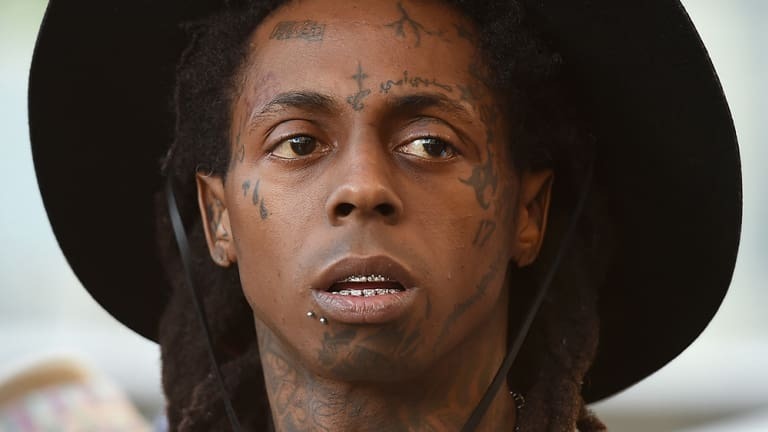 The three artists have delivered a clip of New Orleans rapper Lil Wayne&apos;s remixed their 2018 debut single, "Genius." 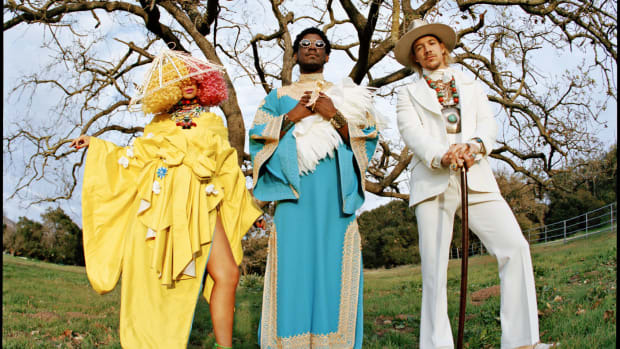 Verses contributed by Lil Wayne (real name Dwayne Michael Carter Jr.) can be heard in the 27-second clip that Sia, Diplo and Labrinth each tweeted. The source material&apos;s infectious bounce still shines through in this rendition, although new sound design elements give it more urban appeal than the original. 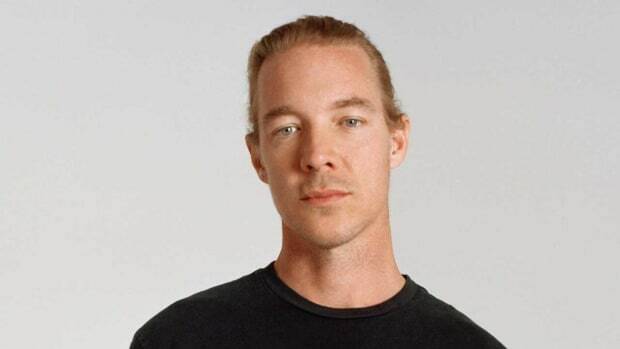 "Genius" dropped in May of last year and marked the inaugural release of the LSD project. 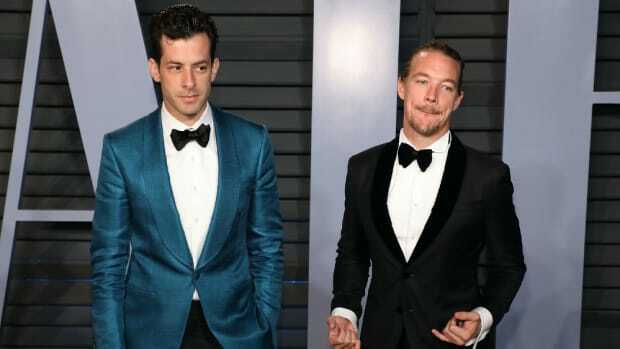 The trio followed it up songs like "Audio," "Thuderclouds" and, most recently, "Mountains." 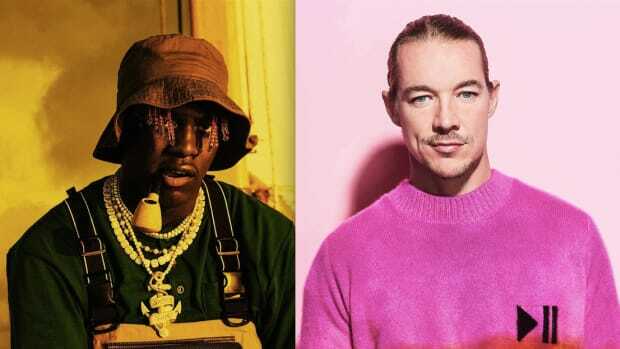 The Lil Wayne remix of "Genius" by LSD will come out tomorrow, January 17th. In the meantime, fans of the supergroup continue to clamor for a full-length album and/or 2019 tour announcement.